Sixty-two guide-lines for personal Bible reading through the Gospel of Luke. Both stimulating and challenging, this series of notes is designed to explain Luke's Gospel and to help you see its relevance to your everyday living. 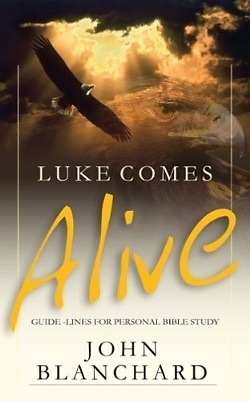 Outline expositions and pithy comments make Luke Comes Alive ideal for discussion groups and Bible studies as well as personal reading.